At the age of 60, Cory Taylor is dying of melanoma-related brain cancer. Her illness is no longer treatable: She now weighs less than her neighbor's retriever. As her body weakens, she describes the experience - the vulnerability and strength, the courage and humility, the anger and acceptance - of knowing she will soon die. Written in the space of a few weeks, in a tremendous creative surge, this powerful and beautiful memoir is a clear-eyed account of what dying teaches. 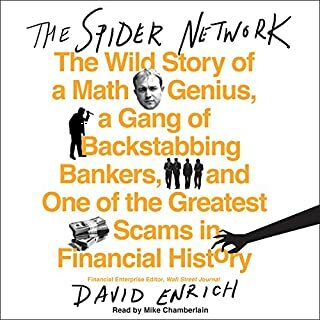 Winner of the 2017 Financial Times and McKinsey Business Book of the Year Award! A Washington Post reporter's intimate account of the fallout from the closing of a General Motors assembly plant in Janesville, Wisconsin - Paul Ryan's hometown - and a larger story of the hollowing of the American middle class. This is the story of what happens to an industrial town in the American heartland when its factory stills - but it's not the familiar tale. Most observers record the immediate shock of vanished jobs, but few stay around long enough to notice what happens next, when a community with a can-do spirit tries to pick itself up. 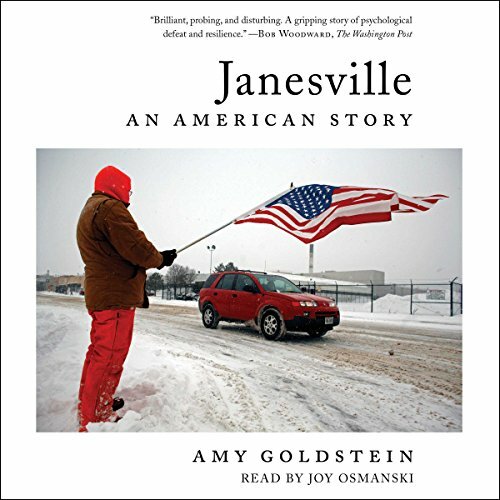 Pulitzer Prize winner Amy Goldstein has spent years immersed in Janesville, Wisconsin, where the nation's oldest operating General Motors plant shut down in the midst of the Great Recession, two days before Christmas of 2008. Now, with intelligence, sympathy, and insight into what connects and divides people in an era of economic upheaval, she makes one of America's biggest political issues human. 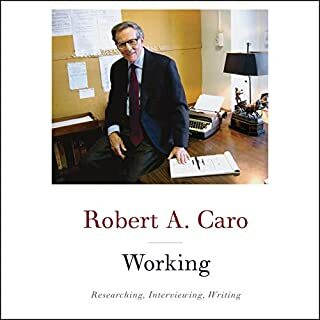 Her reporting takes the listener deep into the lives of autoworkers, educators, bankers, politicians, and job retrainers to show why it's so hard in the 21st century to re-create a healthy, prosperous working class. For this is not just a Janesville story or a Midwestern story. It's an American story. ©2017 Amy Goldstein (P)2017 Simon & Schuster, Inc. This is literary nonfiction/journalism at its best: great story, writing, structure, and very informative. I think this is probably my favorite nonfiction read of 2018. I read this right after Sarah Smarsh's memoir Heartland (which I also loved) and was looking for something in a similar vein. This is written by a journalist (it's not a memoir), which I often prefer because it takes a wider view: the people, the place, the politics, the time, the history, different POVs (the people who were laid off, business people, people in government, children, teachers, etc.) Smarsh's book did that more than most memoirs, but when it's not a first-person story, and Janesville isn't, you LEARN much more. Goldstein had just the right amount of each category and told a pretty straight-ahead story with minimal flashbacks. I appreciate that even more because the book I'm listening to now (Dopesick) is such a structural nightmare with so many people and places, I can't keep anyone or anywhere straight. I thought Amy Goldstein did a fantastic job of showing the human side of political policy and corporate decisions. The stories she told were emotional and often very moving. Joy Osmanski did a great job narrating. While I may disagree on a political level with the conclusions reached in this book, I am happy that I listened to it. Really enjoyed listening to this story! Explained so much about what was going on in the town. Creative nonfiction at its best. Love the performance and the writing. 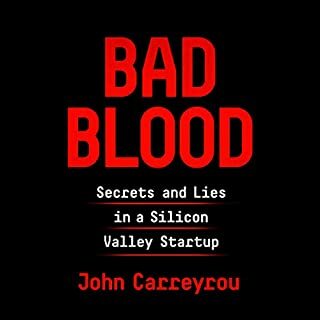 The author does a fantastic job of telling a story in a unique way. The closing of the GM plant in Janesville, WI played out in the headlines, and in articles full of stats that were hard to really comprehend in terms of human impact. This book tells the story from the perspective of a community and several families that have felt the impact for more than a decade now. 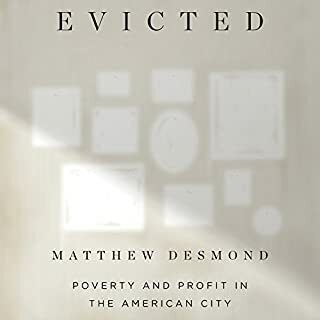 This book isn't a political statement, but a look at the impacts of an "invisible hand" economy, and how politicians can try to make an impact or not. An account of the 2008 recession. Great stories for the people and towns that were destoryed by the 2008 recession. Eye opening perceptive on how the stock market effects the working class. Great. 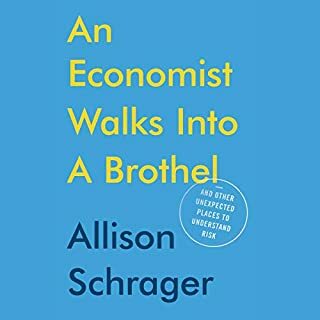 A must read/listen for anyone who wants to know more about how working people are getting through the challenges caused by globalization. There’s no question that there needs to be a better social security net because the people in this story are doing their best to cope and yet the human costs are higher than they should be: parents separated from children because the local job market isn’t good, children paying bills from fast food jobs because the jobs their parents work at full time don’t pay enough, etc. I thought the author’s treatment of the subject was fair. The outcomes she describes helps one draw one’s own conclusions about what needs to be done to create more sustainable communities. What an amazing depiction of this American jewel called Janesville. 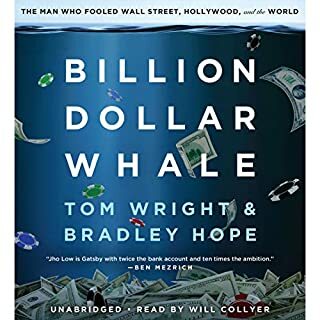 I just couldn't stop listening, so engrossing was this true tale of fortune and misfortune, invention and reinvention . . . and we know the story is ongoing. Amy Goldstein does an exquisite job of portraying the impact of the G.M. plant closing individuals as well as on the community. By the time she's through, we feel like we know many of these individuals personally. Warning: parts of this story were so difficult, so sad, that I literally cried. I had regain my composure before continuing. Alternately, parts were so inspiring as to reaffirm my faith in mankind. If you're looking for a compelling, this is it! Lastly, I would be remiss to omit the fact that Ms. Goldstein 's writing ability is formidable. Take this turn of phrase for example: "Pulling on this skein of worry . . . " When I read these words, I saw yarn - warm and wooly, tangled and unmanageable. I imagined a labyrinth of frustration and confusion. I even felt itchy and uncomfortable. Outstanding work, Ms. Goldstein! Bravo!! Excellent reporting about the effect of plant closings on a proud blue collar community. I waited for news of a turnaround, but perhaps it will take much longer than the nine years covered in this book. Heartbreaking stories of personal loss when families must deal with job instability, the need for assistance, and disappearing opportunities. As I read the stories which were woven together to create a picture of the town, I couldn’t help but think about the impact the “Great Recession” had on all of us, beneath the surface. The trickle-down effects of a plant closing are ripples that reach out for decades. It put my own town of Lebanon PA in a new frame for me, having suffered the closing of the Bethlehem Steel plant in the mid-1980’s. Excellent glimpse into a changing community. fascination longform look at the devastation of a community following economic change. Essential reading for a better understanding of the challenges working class people face and the lack of control from major economic shocks. This is as relevant to many parts of the UK as it is to the US. Gives names and faces to the residents of towns where major employers stop operations. Very interesting. Wish we could have gotten a better understanding of rescue relations between Janesville and the other town that made up the Rock 5.0. But, that's a small gripe.